Lark Cottage is a new holiday cottage recently restored set in the center of Pickering, a historic market town, which serves as the gateway to the North Yorkshire Moors National Park and Heritage Coastline. This attractive stone built Grade 11 listed cottage is ideally situated for exploring the beautiful countryside, Castles, Market Towns and Historical Cities of North Yorkshire. Steps away from the Market Place and close to shops, pubs, cafes and restaurants, the cottage is within walking distance to everything Pickering has to offer. 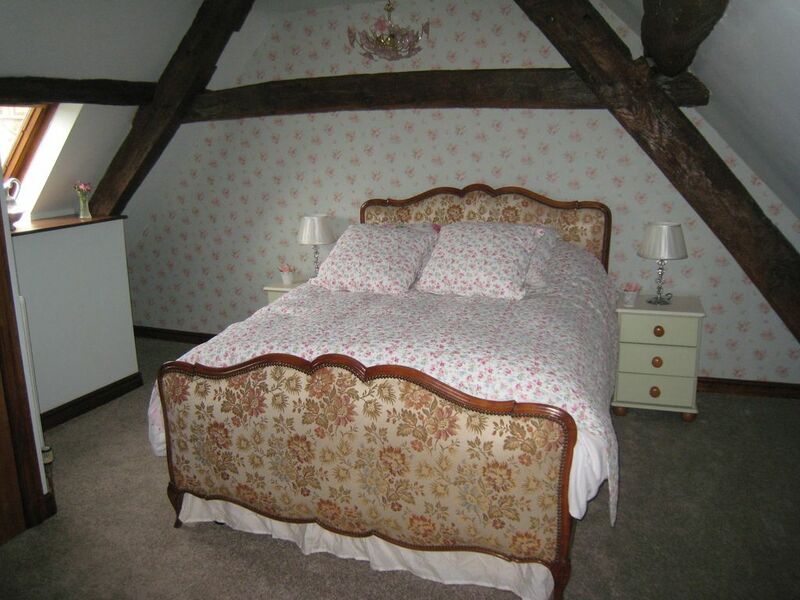 Lark cottage has been refurbished, bringing it up to date and retaining its period character with original beams and vintage furniture. The cottage has 2 bedrooms and sleeps four people. It comprises a lounge with original beams feature fireplace with Chesterfield sofa and 2 chairs, flat screen TV, and dining table. There is a fully fitted kitchen with cooker, fridge, freezer, washing machine and microwave.Lark Cottage is a new holiday cottage recently restored set in the center of Pickering, a historic market town, which serves as the gateway to the North Yorkshire Moors National Park and Heritage Coastline. There is a fully fitted kitchen with cooker, fridge, freezer, washing machine and microwave. 1st Floor Beamed bedroom with Twin beds. Fitted up dated bathroom with bath and shower. We thoroughly enjoyed our stay at this delightful, comfortable cottage. Pickering has all the amenities we needed close by, and the surrounding area and North Yorkshire Moors Railway were lovely to visit. We hope to come back soon. I booked this for my dad as a Christmas present and they loved it had everything they needed,was in walking distance of the lovely small town of Pickering.Would recommend it.